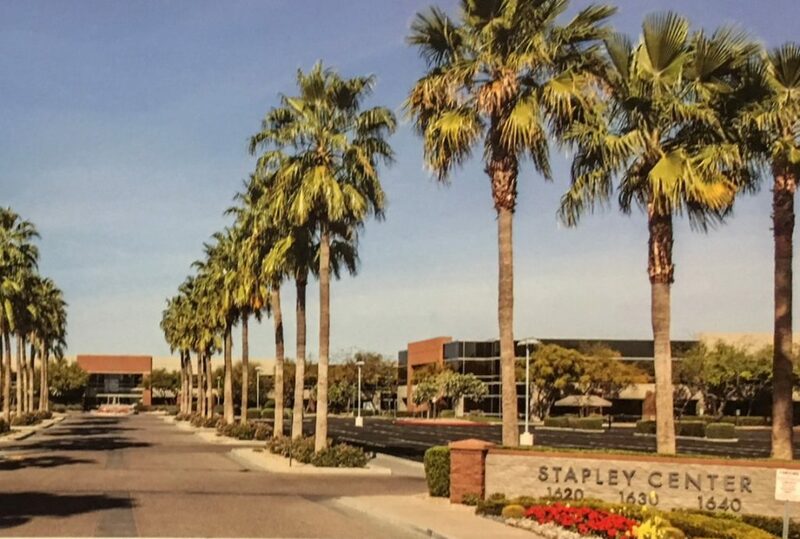 Stapley Center, built in 2000, is a market leading, class A office campus comprising 277,263 square feet of leasable area. 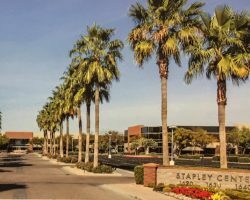 The property consists of three two-storey office buildings and is strategically located at the southwest corner of the diamond interchange at US 60 (Superstition Freeway) and Stapley Drive. Stapley Center is within walking distance to more than 20 restaurants and the neighbouring Mesa Grand Power Center. The property has 1,368 parking stalls for a parking ratio of 4.99 stalls per 1,000 square feet of leasable area.